Port Smiles Dental in Port Macquarie is an approved provider of MySmilePlan! 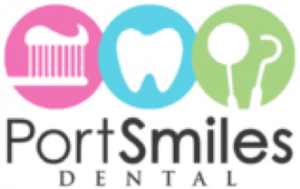 Port Smiles Dental provide a personalised, professional and caring dental experience. They strive to provide current, up-to-date treatments in a friendly environment and the dental team are highly skilled and personable. Call (02) 6583 8868 to book an appointment today.